When will be Triangle next episode air date? Is Triangle renewed or cancelled? Where to countdown Triangle air dates? Is Triangle worth watching? The soap opera series followed the lives of the crew and passengers aboard the Tor Line's MS Tor Scandinavia, a ferry service that went from Felixstowe to Gothenburg and Amsterdam. In the second series, the boat was changed to the DFDS vessel Dana Anglia. The series aired on BBC1 and aired twice a week for three series from 1981 to 1983. Created by Bill Seallars, the show stared Kate O'Mara as Katherine Laker, Michael Craig as John Anderson and Larry Lamb as Matt Taylor. 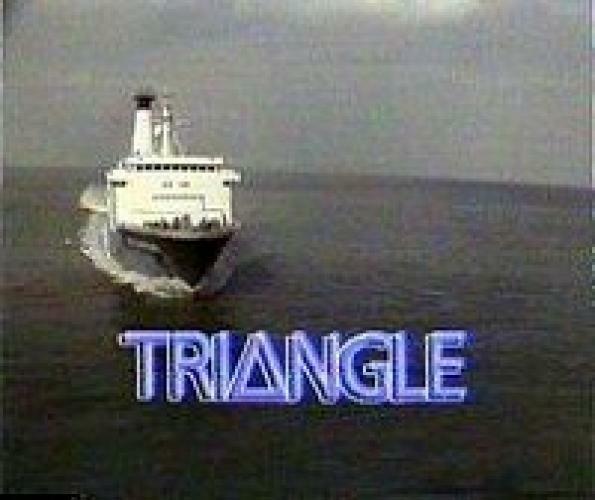 Together, along with a slew of other cast members, the series explored the controversies and drama a ferry service has in it as they live their lives on board the ship. The series gathered a following, but after two 3 series, the show was canned. EpisoDate.com is your TV show guide to Countdown Triangle Episode Air Dates and to stay in touch with Triangle next episode Air Date and your others favorite TV Shows. Add the shows you like to a "Watchlist" and let the site take it from there.